The Cool Factor is high, but that's about it. You pay some big money for features you'll never use. For vast majority of users, the customizable buttons will sit there unchanged. Besides, who wants less buttons? If you do, rather buy a different mouse that specifically, ergonomically, designed with fewer buttons. 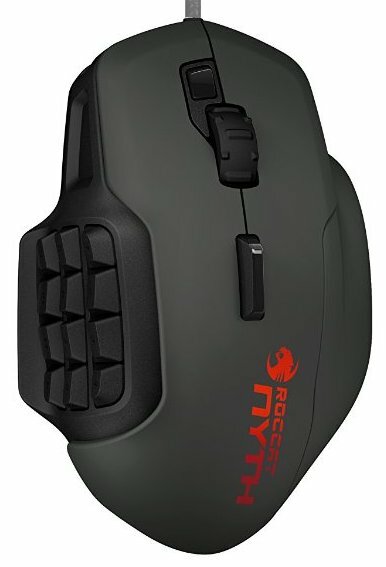 In fact, you can buy 2 good gaming mouses for the price of the ROCCAT NYTH. For example, get Logitech G600 Mouse Buy at amazon for MMO, and get Logitech G502 Mouse for FPS. 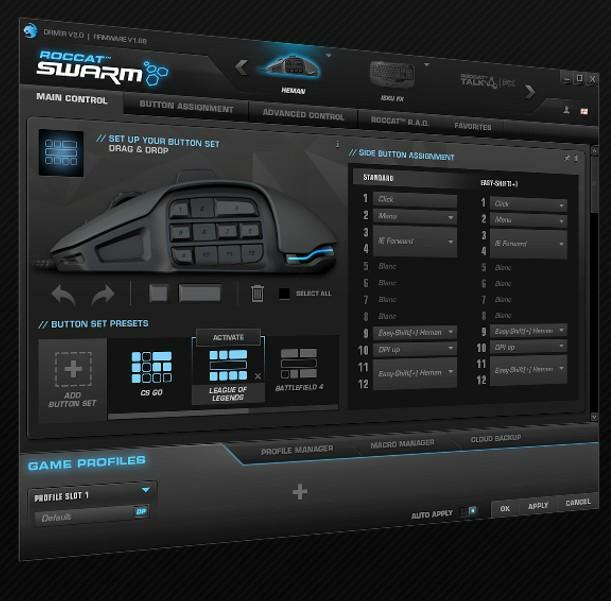 Besides the customizable buttons, there's nothing much special about this mouse. The fin-switch is nice. But because it's a rarely used spot (on top of the mouse), you won't be using it often anyway.